Now You Know! 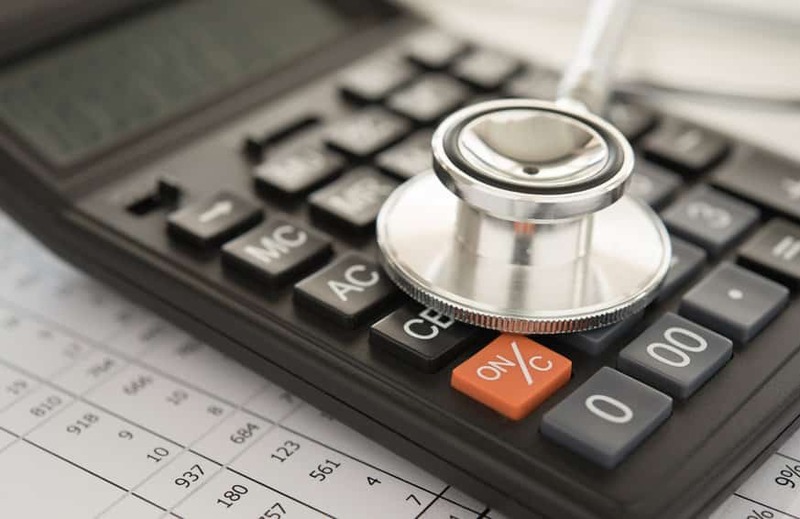 – Series 02, we look at the Tax Health Check. As we look at demystifying what a tax health check is, it’s importance and outcome we first look at following critical questions below with regards to an entity/ individual. Are you paying the right taxes i.e. the taxes and the correct amounts? Are you compliant with the tax legislation of Kenya? Are you taking advantage as a business of the existing tax breaks and allowances?